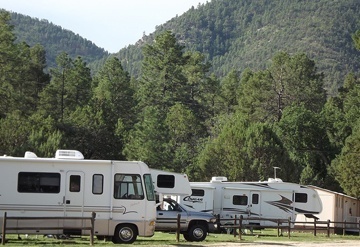 Nestled in the foothills of the Burro Mountains and Gila National Forest in New Mexico, you’ll love the gorgeous setting, the exhilarating activities and the overall quiet rural location of this historic property, Burro Mountain Homestead, a New Mexico RV and lodging destination park. 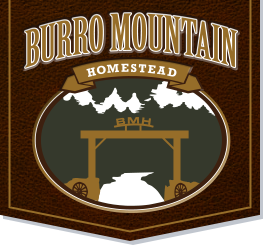 Make Burro Mountain Homestead your base for Southwest New Mexico!! Summer average temperatures in the mid 80’s!! Always a space for you; for a day, week, month or longer!! AND MEMORIES FOR A LIFETIME! 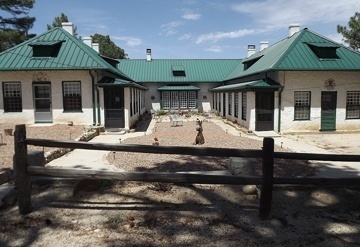 Select from several Burro Mountain Homestead accommodation types… Guest rooms in the up-to-date spacious lodge originally built in 1914. 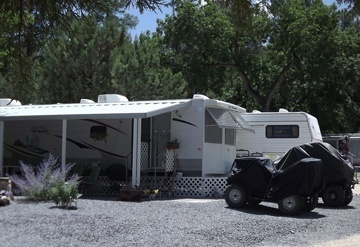 Roomy RV spaces, leased lots for long term (home base) or permanent residents, a rustic cabin and two RV rentals are also available. Enjoy access to hundreds of miles of designated New Mexico ATV trails in the Burro Mountain portion of the US National Gila Forest. Use Burro Mountain Homestead as the perfect home base for ATV adventures. 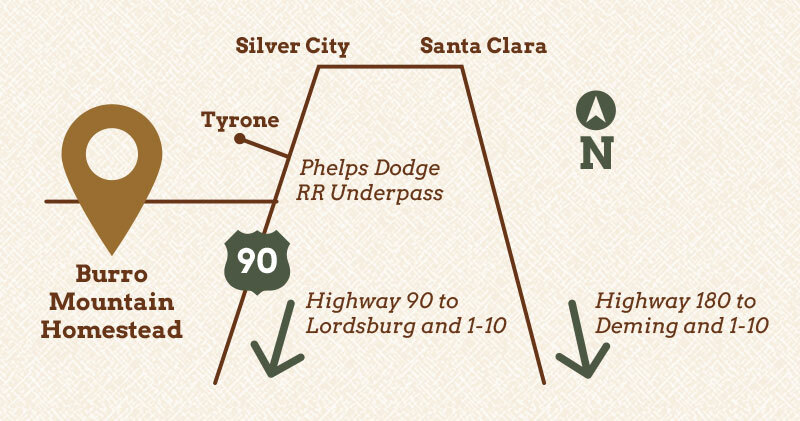 In addition to being a top ATV destination, Burro Mountain Homestead offers miles of trails for mountain biking, hiking, birding, and trail rides. Social functions, movie nights, karaoke, cookouts, park amenities and much more can round out your week for permanent residents and visitors. Explore our site for more details!